Facebook scoop: After Barangay Ginebra's big playoff win over the Star Hotshots,their loyal fans were spotted celebrating all over the MOA Arena. On their way towards the exit, they can't help but shout passionately the famous "Ginebra" chant. Watch it below. 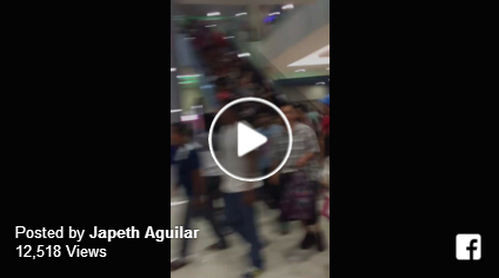 Video c/o Japeth Aguilar Facebook page.